The band, who describe the record as ‘pure, direct and cruelly honest’ look ready to take their music to the next stage, signalled by working with Grammy-winning producer Jim Abbiss, who has worked with Arctic Monkeys and Adele to name but two. 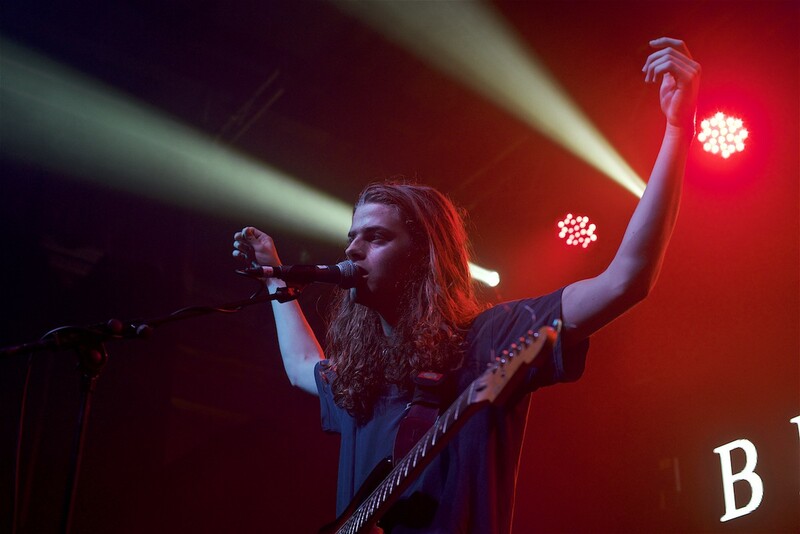 As well as their new CD, Blaenavon are also playing a glut of UK/Europe shows, with the latter supporting Two Door Cinema Club, before heading out on the road on their headlining tour during March and April. If you want to catch the band in Liverpool, they’re appearing twice in our fair city, on February 12 at O2 Academy and Studio 2 on April 4.